Linda Tashbook has been a law librarian at the University of Pittsburgh School of Law for more than twenty years. For all of that time, she has also had a pro bono law practice representing individual clients in disability claims and consumer matters and establishing and consulting for non-profit organizations. 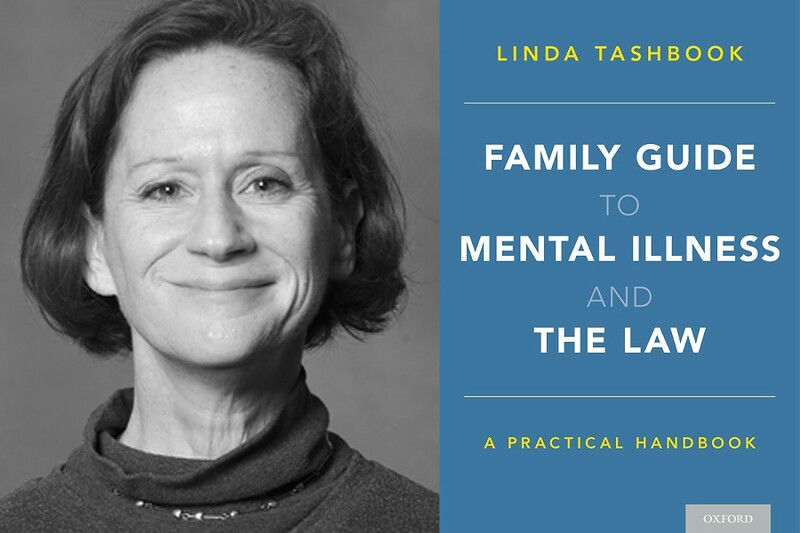 She was inspired to write Family Guide to Mental Illness and the Law: A Practical Handbook by her many encounters with consumers of mental health services and their families and caseworkers over the years.